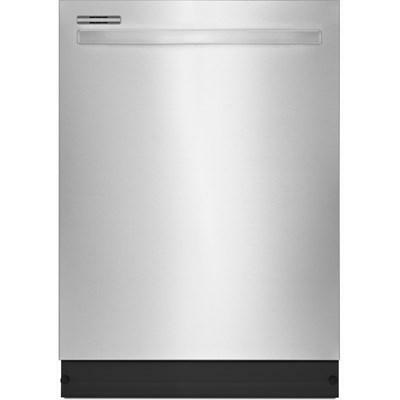 GE Café™ 24-inch dishwasher features hidden controls, bottle jets, reversing quad blade wash arm and can accommodate up to 16 place settings. 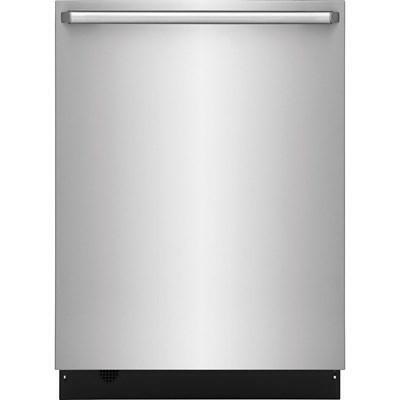 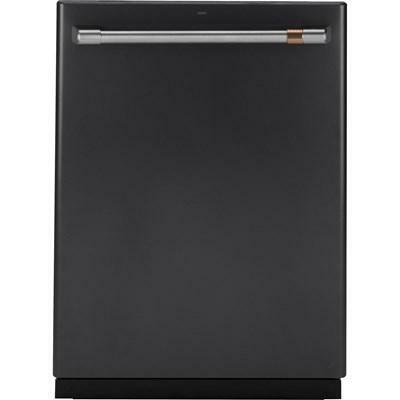 GE Café™ 24-inch dishwasher features WiFi connect, third rack, advanced wash system with more than 140 cleaning jets and can accommodate up to 16 place settings. 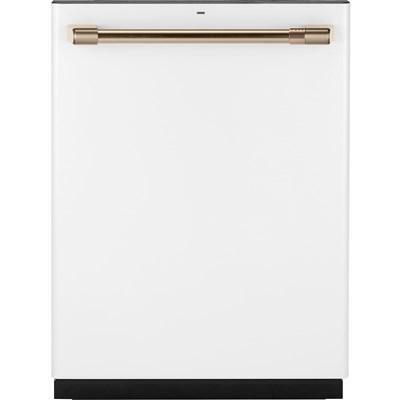 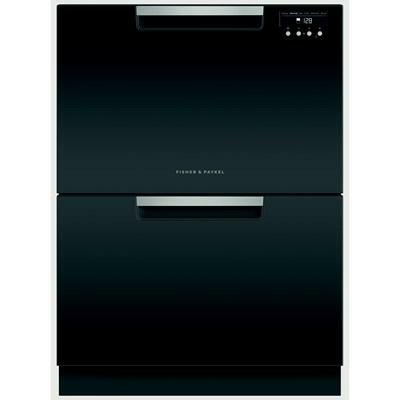 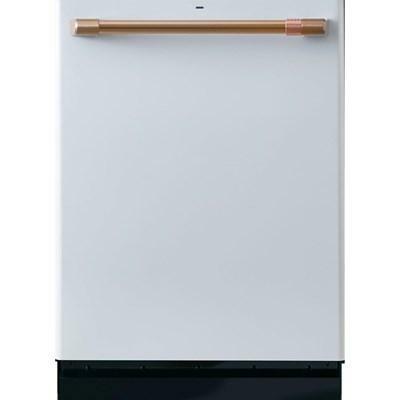 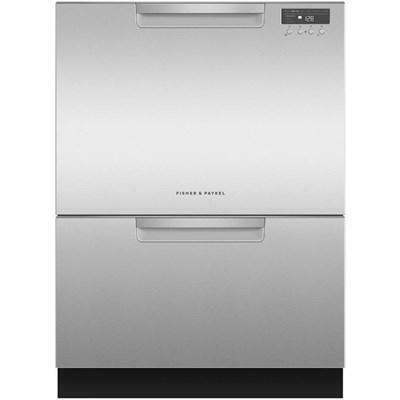 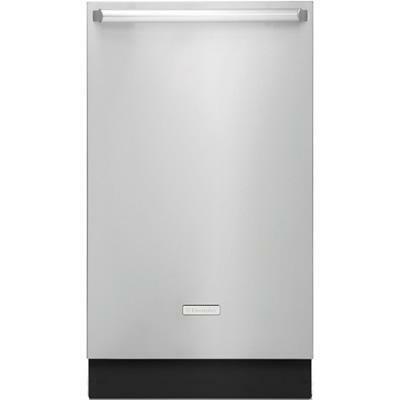 Fisher & Paykel 24-inch double DishDrawer™ dishwasher features SmartDrive™ technology, automatic temperature control and can fit up to 14 place settings. 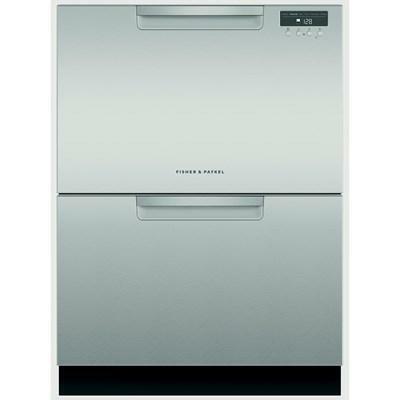 Fisher & Paykel Double DishDrawer™ dishwasher features SmartDrive™ technology, 2 cutlery baskets, 6 wash programs and can accommodate up to 14 place settings. 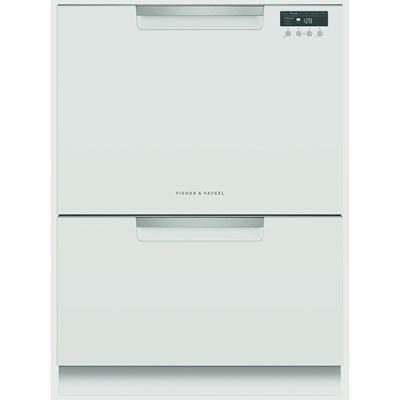 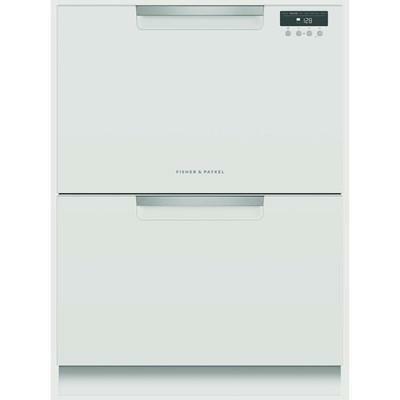 Fisher & Paykel Double DishDrawer™ dishwasher features SmartDrive™ technology, 2 cutlery baskets, 9 wash programs and can accommodate up to 14 place settings.